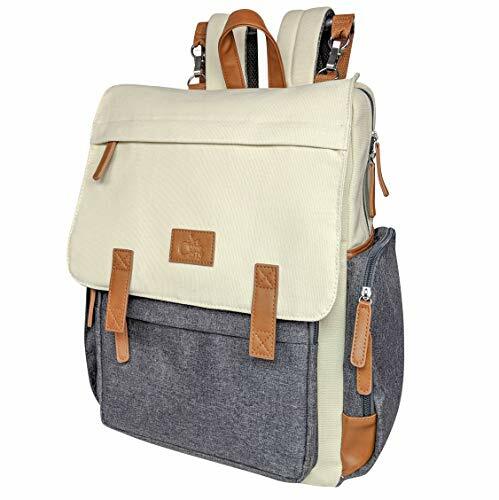 If any quality problem with your diaper bag when you got, please feel free to contact us for a better solution. 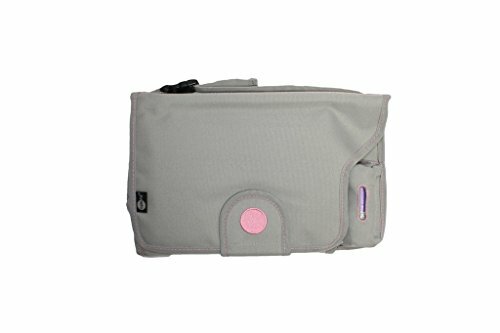 All of our diaper bag has ONE year Warranty. It have large capacity,so you can put anything which you want to bring in it. When your baby wants to drink the milk, you can get the fresh milk from insulated pockets. When your baby needs the toys, you can attach the bag to stroller then free up your hands to play with him or her !!! 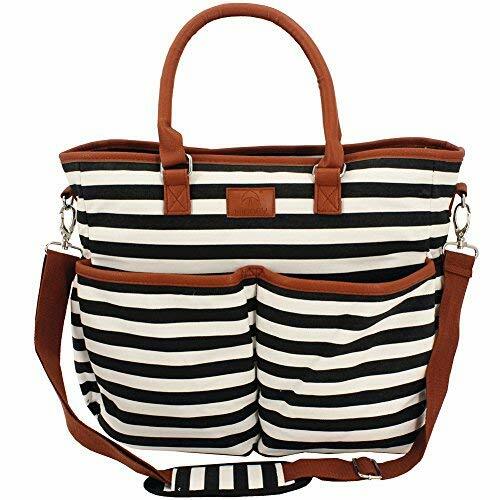 In a word, owning this diaper bag, I believe you will have a good traveling time with your cute baby! 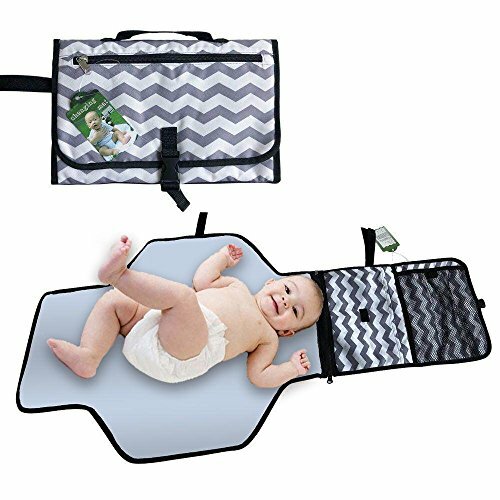 What will you get – 1x Diaper Bag( changing pad, stroller straps & shoulder strap); Bag dimensions: 14.2” X 5.5” X 14.2″; Changing pad:22.5″ x 13.8″. 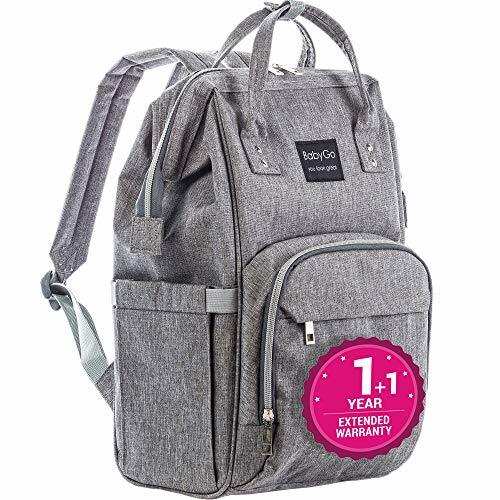 Large Capacity – 14 Usable pockets: Multiple compartments and pockets keep all the necessities nicely organized and easy to find. 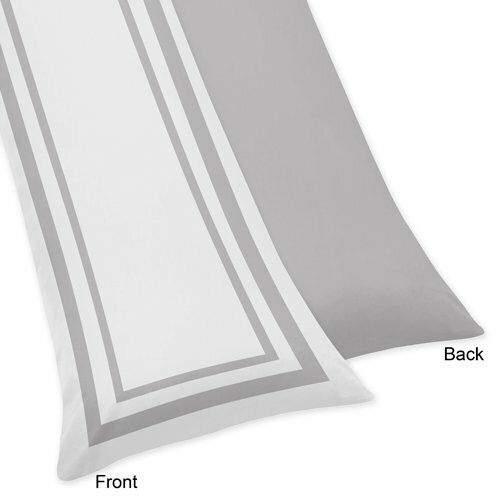 Included 5 external pockets and 9 internal pockets. 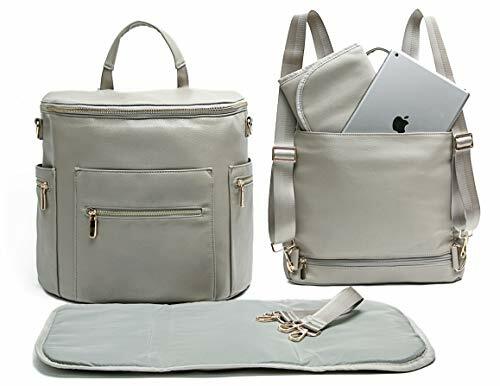 Multi-Function – You can use this Diaper bag as Shoulder bag, Tote bag, Handbag and attach to stroller,more convenience to take care your baby. 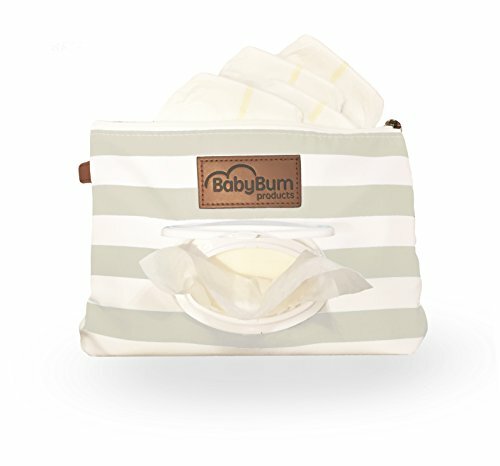 Practical design – This bag included a FREE BONUS memory foam Changing Pad, To make all moms feel convenient when outdoors and traveling. Satisfaction Guaranteed – IHONEY will replace new one for any damage or defect for any reasons free of charge within ONE year. If you have any questions, please contact us as soon, we will do our best to help you solve.